Samsung’s newest flagship smartphone, the Galaxy S10, will include a dedicated secure storage solution for storing private keys. That was confirmed following the company’s annual Unpacked event yesterday in Seoul. In January Bitcoinist reported on leaked Samsung Galaxy S10 images displaying an app called Samsung Blockchain Keystore. 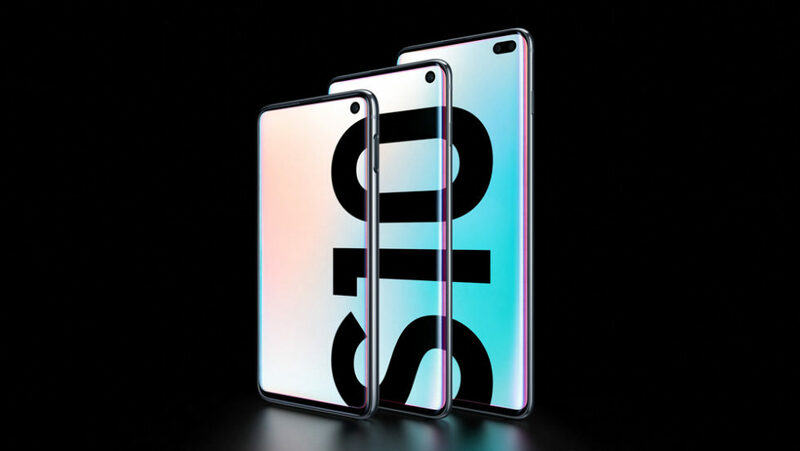 Less than a month later, following what’s easily one of the most anticipated tech events of the year, Samsung has officially confirmed that their new flagship phone, the Galaxy S10, will contain dedicated secure storage solution for cryptocurrency private keys. It was somewhat expected, though, that the rumors would turn out to be true, given the company’s history in the field of blockchain. In 2018, Samsung filed three trademark applications in the EU – one for Blockchain KeyStore, one for Blockchain Core, and one for Blockchain Key Box. At the beginning of 2018, the company also began mass production of ASIC hardware geared to cryptocurrency mining. An official press release detailed the characteristics of the flagship phone, outlining that it has hardware-backed secure storage which will house user’s private keys. Samsung Knox is a multi-layered platform built into the software and hardware of the latest Samsung devices. It’s supposed to constantly verify the integrity of the device by conducting numerous security checks at both the hardware and OS level. In other words, the isolated hardware chip essentially makes it similar to having a hardware wallet inside the phone. Additionally, Samsung has also prepared Blockchain tutorials on their phones. While there’s no official word on what cryptocurrencies Samsung’s new flagship phone will support, the video above clearly shows that Bitcoin and Ethereum are amongst them. But as the mobile phone giant embraces cryptocurrencies with its hardware, don’t be suprised if its biggest rival Apple follows suit in the near future. What do you think of Samsung’s decision to include cryptocurrency storage solution on their new flagship phone? Don’t hesitate to let us know in the comments below!